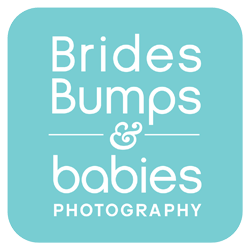 Welcome to Brides, Bumps & babies Blog! Follow us and you'll find useful content for everything from photography tips for wedding couples and expecting parents to guest blogs from leading industry pros in the wedding and maternity community. We will also show off featured weddings, maternity and newborn portrait sessions with information how everything came together. Ready...Set...BLOG!